Here is the demonstration to show how Spirit Rover landed on Mars? A rover that was active till 2010. 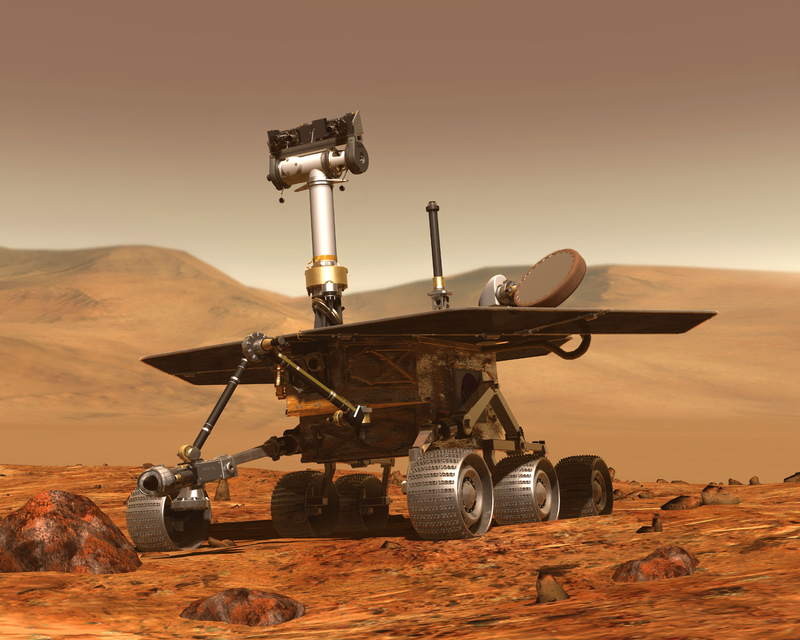 On 10th June 2003, NASA had launched a robotic rover named Spirit Rover. Spirit, also known as MER-A or MER-2 landed on Mars on 4th January 2004 and it worked for almost 6 Years and stop communicating in 2010. It costs approx. $400 million and has gone beyond the expectation.